lovingVintage cards are not my usual style, but every now and then I try one. This one was for the Dare to Get Dirty Challenge. I started with a card base of Crumb Cake and distressed the edges. The first layer is Pink Pirouette embossed with the Lacy Brocade TIEF, and distressed edges. The next layer of First Edition Specialty DSP was also embossed with the same folder, then crumpled up, sponged with Crumb Cake and the corners torn. I then made a layered flower using the First Edition Specialty DSP and the Fancy Flower Punch. This was attached with an Antique Brad. I then sponged a piece of Chantilly Crochet Trim with Pink Pirouette, knotted it and added across the card. To complete the look, I stamped a sentiment from Loving Thoughts, cut a banner edge, and added it. Very vintage wouldn’t you agree? 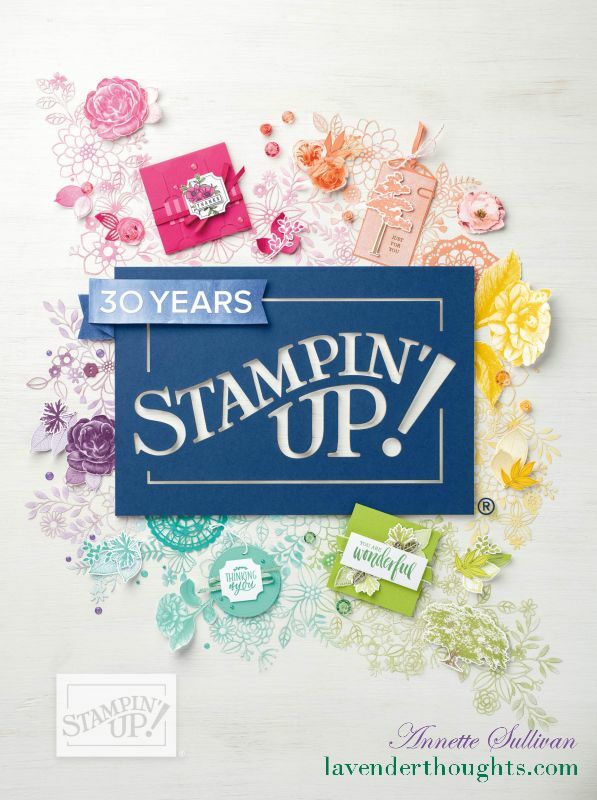 Until 30 September 2013, you can purchase the Papillon Potpourri stamp set and Bitty Butterfly Punch as a bundle and save 15%. Best of Limited Edition stamp set this month is Best of Christmas.